For a limited time, Florida residents can now take advantage of an exclusive offer from Universal Orlando Resort. Residents can experience the spring season with an exclusive 2-Park, 3-Day Base ticket offer for only $159.99 – that’s three days for less than $54 per day. This offer is valid for admission to one park per day and is available for purchase through April 4 with a valid promo code from Coca-Cola or Coke Zero Sugar. 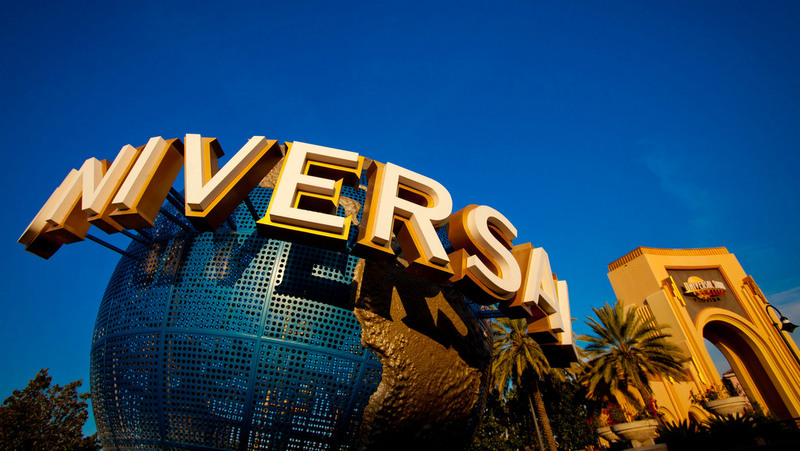 With this offer, Floridians can visit Universal Studios Florida and Universal’s Islands of Adventure now through June 30, 2019 with no blockout dates. That’s three days of theme park thrills and fan-favorite experiences like Universal Studios Florida’s 2019 Mardi Gras Celebration – a family-friendly version of the renowned Big Easy bash that features authentic Cajun-style cuisine, an incredible nightly parade and – on select nights – live concerts from some of the biggest names in music. Residents can also add a fourth day for only $15 plus tax or upgrade to a Park-to-Park ticket for only $40 plus tax. Click here for complete details and additional ticket options.